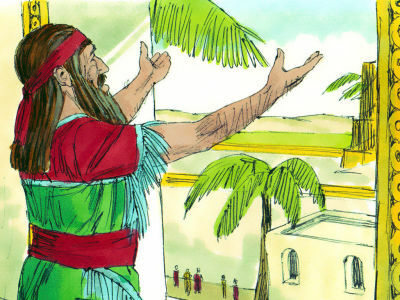 Travel with us to the great city of Babylon, where the Jewish nation was taken into captivity. Daniel, one of the brightest leaders of the Jews, found himself and his friends having to choose between doing what the Babylonian King wanted and what God wants. Journey with us as we learn from Daniel's unending courage in these times. Our VBS kickoff is July 14th from 6:30-7:30. If you would like to pre-register your children, please go to our VBS Signup Page.